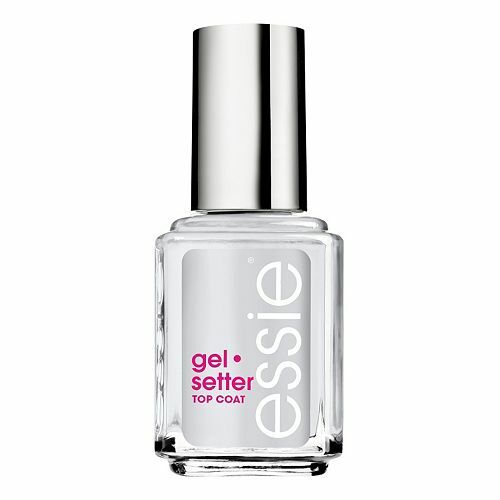 Essie Gel Setter Top Coat, .50 fl. oz. Rich, thick formula seals nail color and provides high glossy shine without using a lamp. 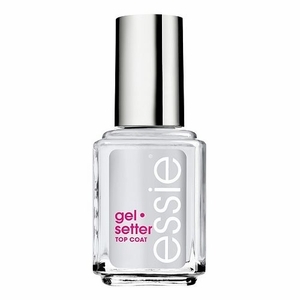 Gives nails the gel look without using gel nail polish. Can be used with any regular nail polish. Fast drying to get you moving quickly.